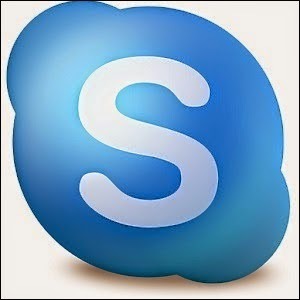 Skype was first released in August 2003. It was created by Janus Friis (Denmark) and Niklas Zennström (Sweden) in cooperation with Ahti Heinla, Priit Kasesalu, and Jaan Tallinn (Estonia), who supplied the backend which was also used in Kazaa. 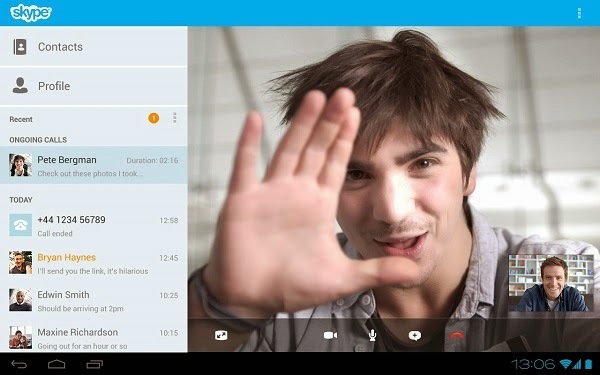 Skype is the most popular free voice-over IP and instant messaging service globally. It allows users to text, video and voice call over the internet. Performance improvements and general fixes.